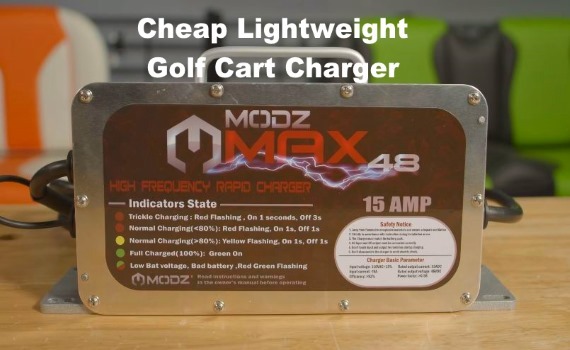 Video presentation of the lightweight MODZ MAX 36 – 48 Volt Golf Cart Battery Charger. 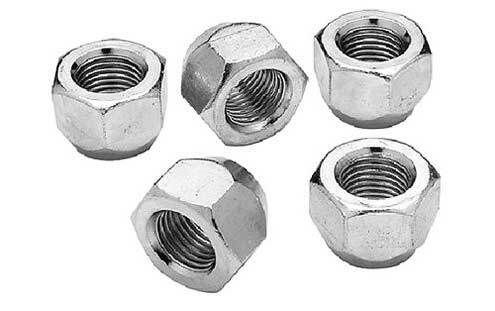 A lightweight replacement for you factory OEM charger. These high quality replacement golf cart battery chargers work with EZGO, Club Car, And Yamaha carts. With a weight of just 7 pounds, the Max is over 50% lighter than most OEM and other aftermarket golf cart battery chargers. The Max is built with a rugged, but lightweight aluminum casing providing a high level of durability. In addition, to being lightweight the MODZ Max leaves a relatively small size and can easily transported with the convenient built in carry handle. 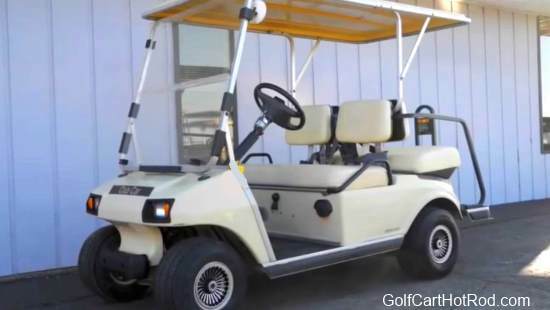 Thanks to the guys from DIY Golf Cart for putting together this video. You can find the MODZ Max36 models here with fast shipping for 36 volt carts. You can find the MODZ Max48 models here with fast shipping for 48 volt carts.